"I would worry that if something is tied to a conviction rate, a deputy wouldn't try a hard case that required a trial. We want people trying cases that need to be tried." 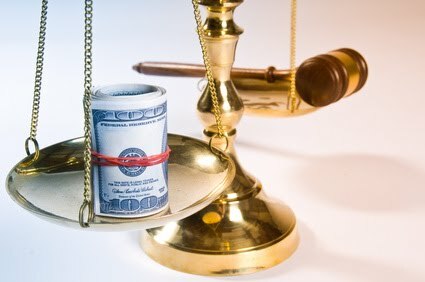 If you're to seek justice and yet your pay is based on the number of cases you take to trial or your conviction rate, then it clouds your discretion. They have an incentive not to make a reasonable disposition if they need one more trial or another conviction in order to get a bonus. One of the most important jobs of both a prosecutor and a defense attorney is being able to competently evaluate what cases should go to trial. I have often said a sign of a good prosecutor is one that actually looses cases- it's easy to take cases to trial that have no issues. In Colorado that will get you a bonus.